This website is dedicated to providing the people of New Jersey with information about creating a healthcare system that is simple, economical and humane. We hope that the information provided will encourage you to join with us and help build the growing movement for Medicare for All in NJ. We are not alone; over 20 other states have similar organizations. This study provides an economic analysis of the proposed measure introduced before the United States Senate in September 2017 by Senator Bernie Sanders (S.1804) the Medicare for All Act of 2017. It includes a range of issues that need to be examined seriously in considering any specific proposals for a single-payer health care system for the United States. Click here to see a copy of the report. The State of New Jersey would save at least $2.5 billion per year—that’s 6.7% of its 2018–2019 budget of $37.4 billion. NJ’s unfunded post-retirement health benefits obligation would disappear—that’s $67 billion less debt. 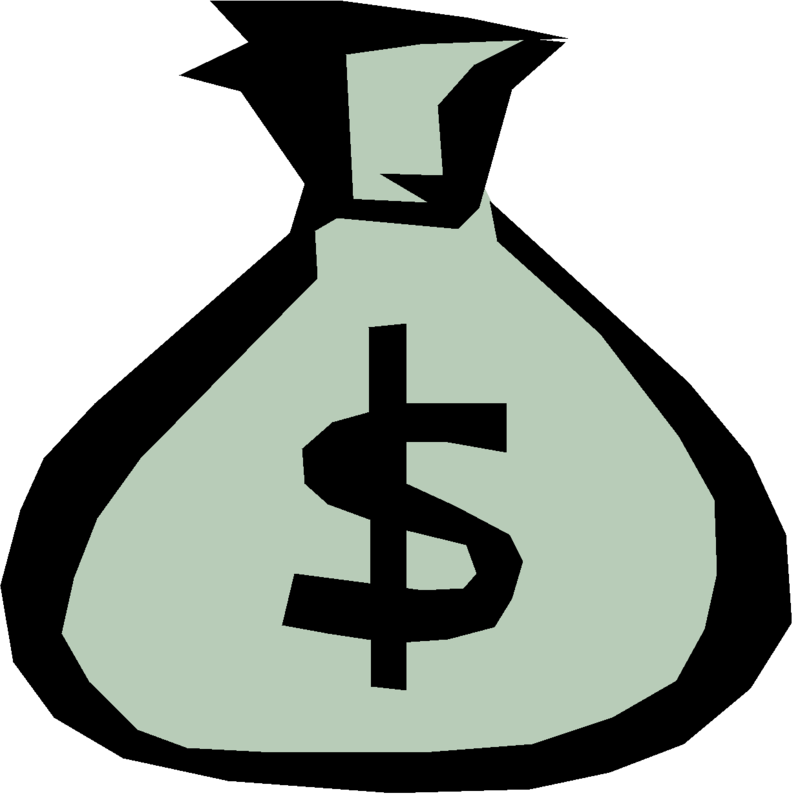 Local governments in New Jersey would realize similar savings, reducing the State aid they require. 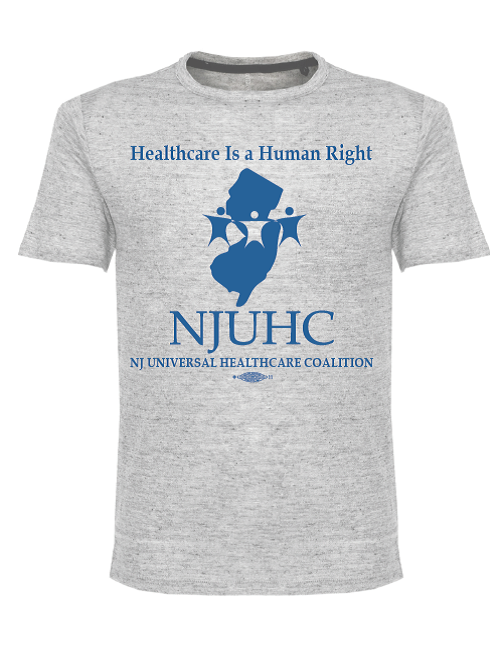 NJUHC has a way to make Medicare for All a reality in New Jersey! We want ALL New Jersey residents to be covered by Medicare!